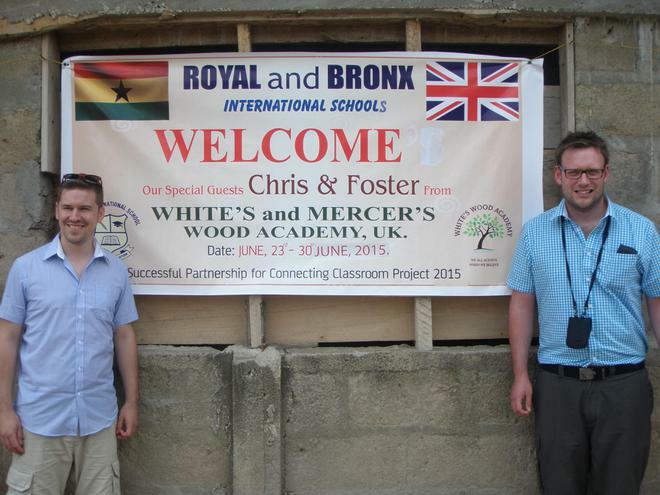 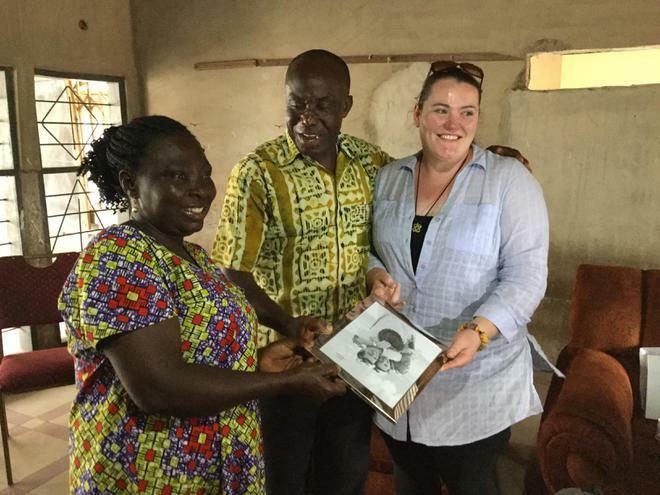 Here at Mercer's Wood Academy, we are delighted to have a strong partnership with Bronx International School and Royal International School in Ghana. 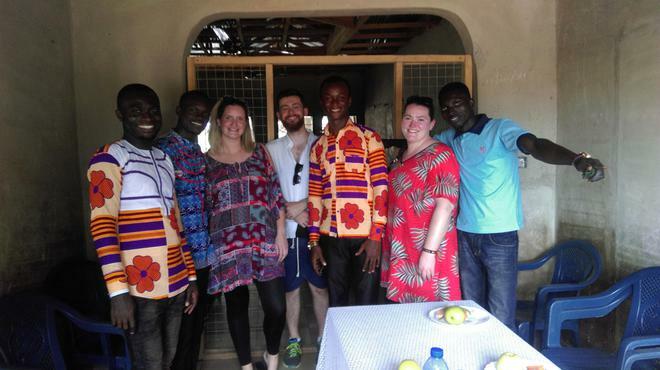 We have been working together since 2014 - completing and sharing many projects together. 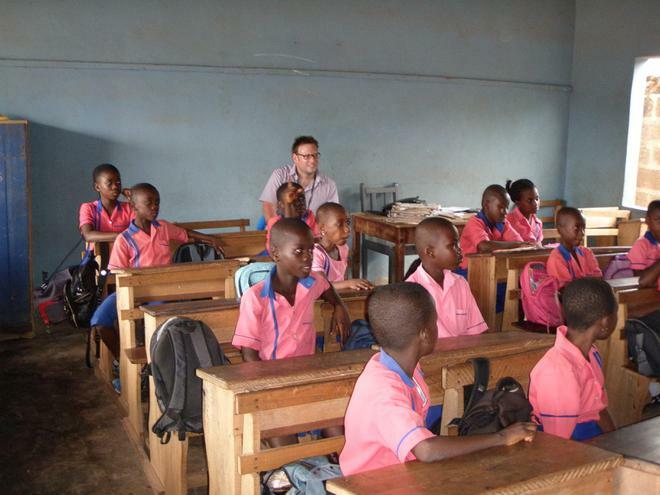 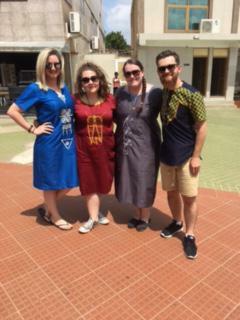 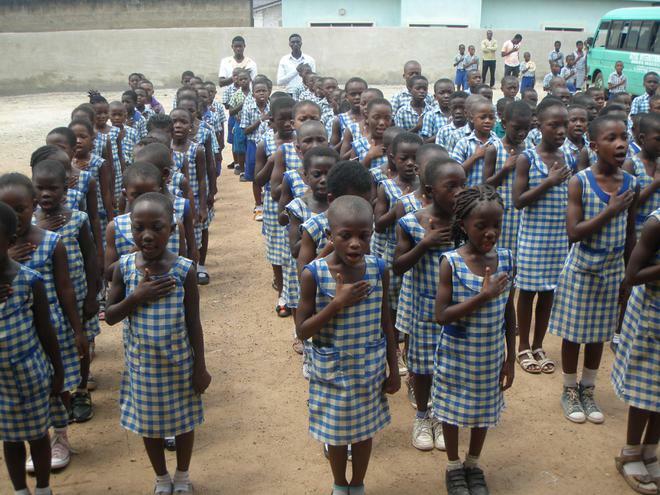 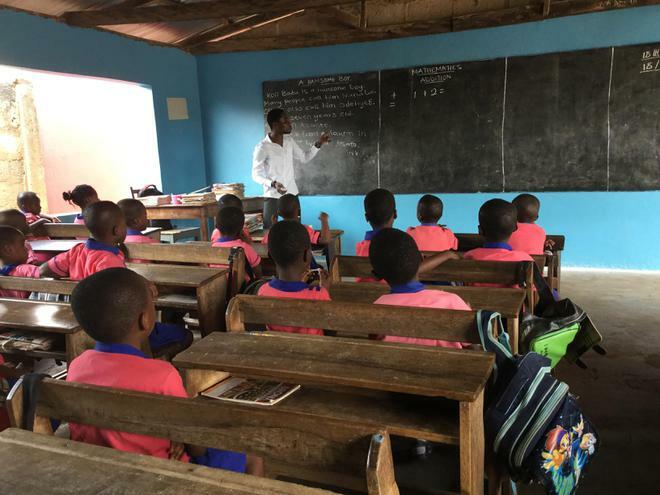 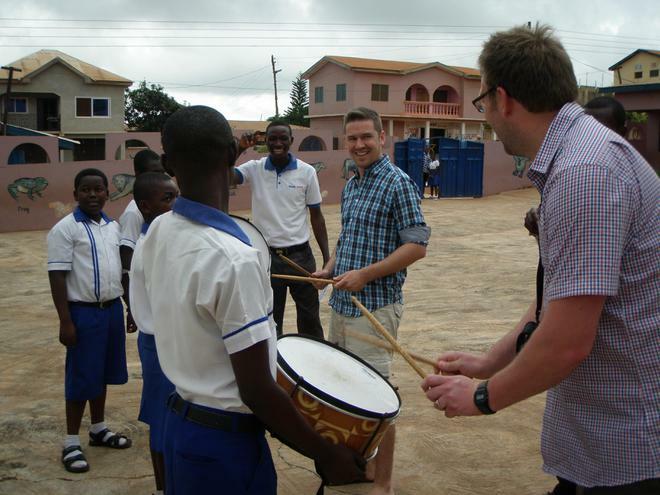 We work very closely with the other schools in our Academy and with other partner schools in Ghana. 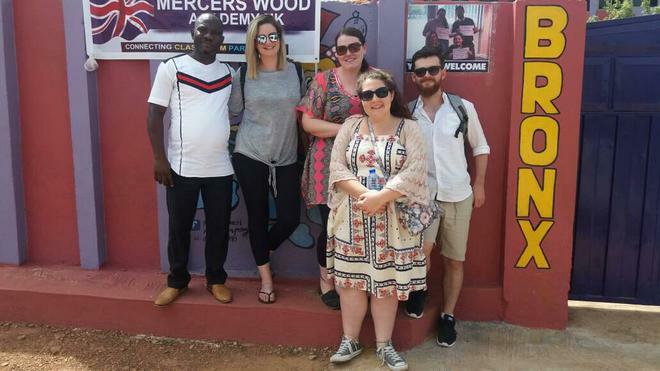 We have been lucky enough to visit our Ghanaian partner school and we have had the privilege of hosting teachers from Ghana here. 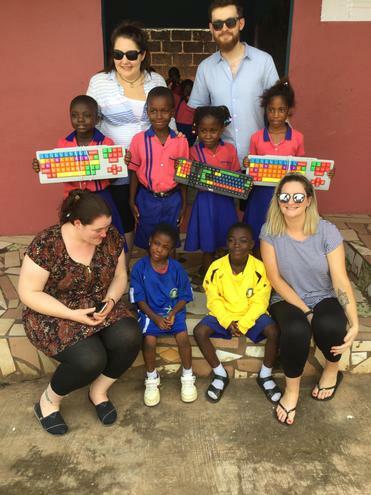 The children exchange correspondance, share Skype calls and create crafts and gifts for oneanother. 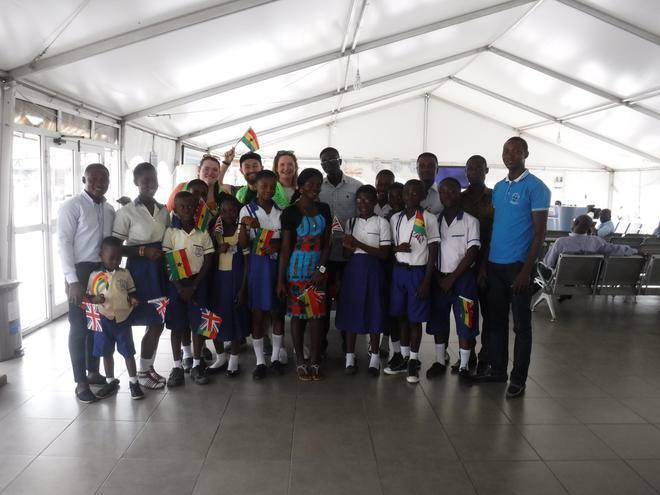 They also enjoy learning about the similarities and differences between UK and Ghanaian day to day life. 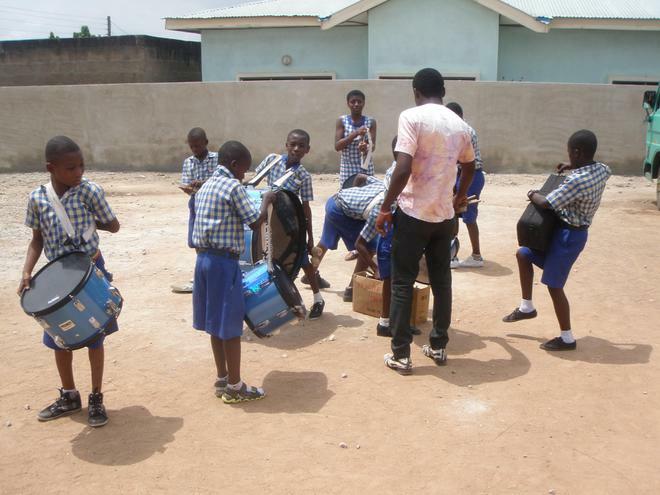 We aim for a rich, long and lasting partnership with Bronx International and Royal International.